The Precision Engine Controls Corporation (PECC) in San Diego was founded in 1968 as Bendix Energy Controls. Bendix changed its name in 1992 to PECC. By the end of 2014 Precision became a member of Meggitt Controls Corporation based in North Hollywood. The acquisition of Precision by Meggitt has enhanced their portfolio of energy products to serve the lower and mid range gas turbine industry up to 100MW.For years Precision is known as a leading manufacturer of fuel metering valves, bleed valves, actuators and controls systems. Since 1997 many gas turbine users became familiar with Precision technology which is widely used on gas turbine packages up to 30 mW. Nowadays Precision products can also be found on Rolls Royce, Siemens and many other aero derivative gas turbines.Over the years valve technology by Precision has evolved to fuel valves with on board electronics capable of temperature and flow sensing using integrated sensors. Fuel flow is no longer a preset value. Next generation XVG metering valves measure real time flow and temperature data on the valve and automatically compensate for varying conditions. Precision valves are highly resistant to contamination as seen in harsh environments in the power generation and the oil & gas industry. 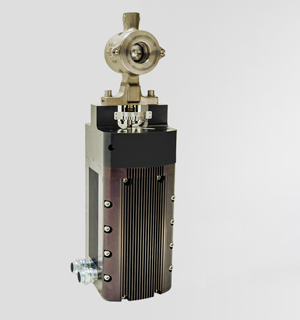 Valves that are customizable for a variety of applications and with precise fuel control ready for future low emission gas turbine applications and requirements. 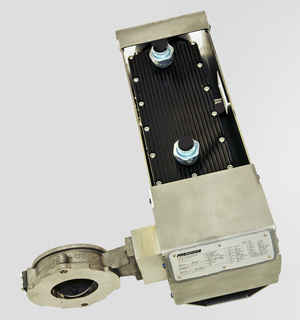 1,5 Inch rotary actuated gas fuel metering valve offer precision control at high temperatures. Class IV leakage rated and highly resistant to contamination. 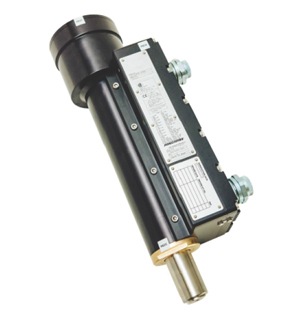 Six inch all electric linear actuator to replace older type hydraulic or pneumatic actuators. Features onboard explosion proof controller for use in hazardous environments. 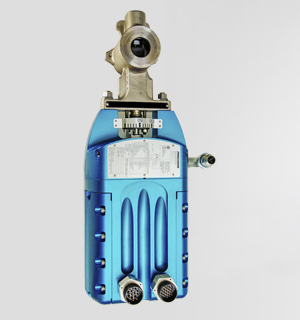 2.0 Inch rotary actuated gas fuel metering valve offer precision control at high temperatures. Class IV leakage rated and highly resistant to contamination. 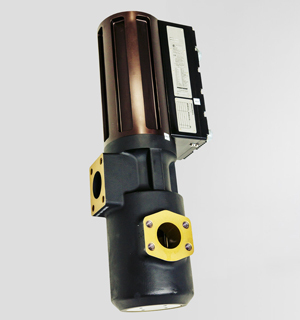 1,5 Inch next generation gas fuel control valve with onboard controls and integrated sensors. 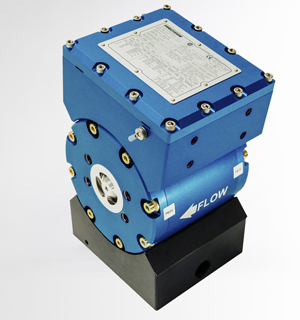 High end flow control and contamination resistance. Eligible for DLE applications. 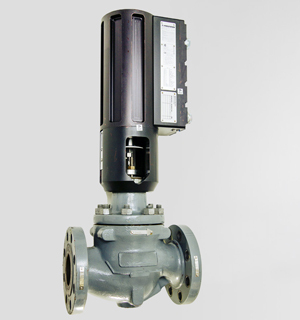 2.0 Inch next generation gas fuel control valve with onboard controls and integrated sensors. 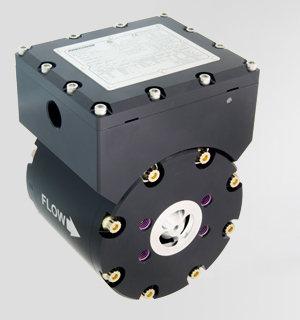 High end flow control and contamination resistance. Eligible for DLE applications. In case you do not find your part number in the list above, please contact us for more details.